Mexuscan Cargo flatbed division offers a comprehensive range of services, a modern and diversified fleet and a full range of specialized equipment to meet all requests for oversized loads. 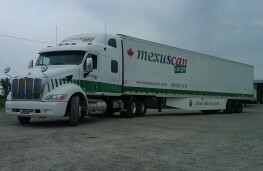 Mexuscan Cargo focuses on Pan-Canadian, American and Mexican operations for shipments with closed trailers and temperature controlled trailers. From 1968, when the first building was built to meet the demand for heated storage surfaces south of Montreal, therefore Les Entrepôts Goyette Inc. was founded. Over the years, three additional buildings were added and offer both long and short term storage service, ranging from days to weeks. 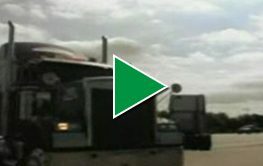 “Road Sweet Road” is a short documentary produced in 2006 by a team of students completing a Bachelor’s degree in communication, concentration film at the University of Quebec in Montreal. Mexuscan Cargo is solidly established in transport since 1999. 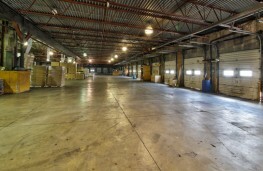 Mexuscan Cargo is the Pan-Canadian and International division of Charette Transport established in 1934. 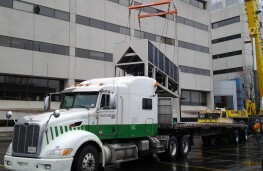 Our team is equipped to handle shipments in dry vans, reefer units, flatbed, step-decks, double step decks, RGN units and over-dimensional loads. Mexuscan Cargo is a family company whose success is based on the solid experience and expertise of our employees. Mexuscan Cargo is always on the look out for professional and reliable drivers to join the team. Contact us for more details!